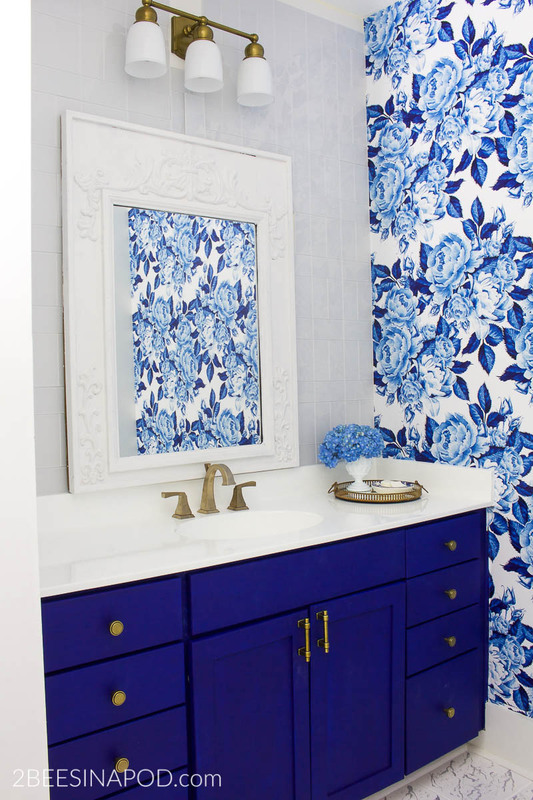 When we usher in the season of spring, we think of new growth and bright fresh color. 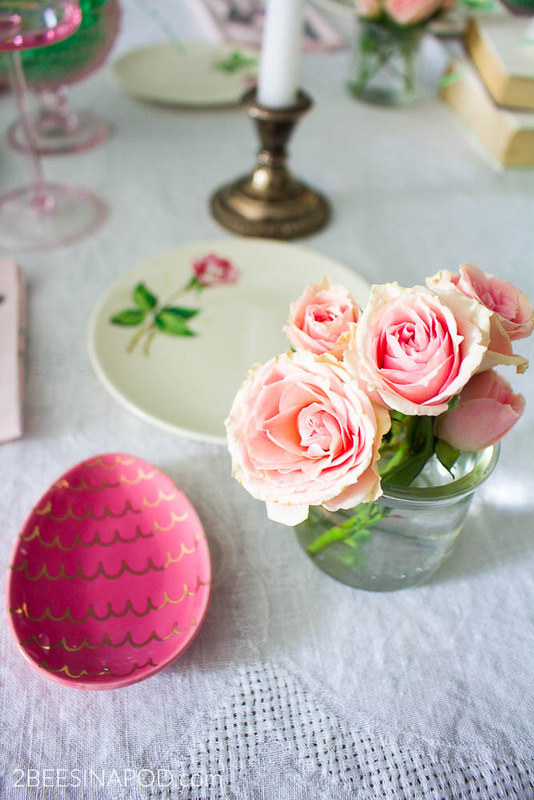 Welcome to our Pretty in Pink Spring Tablescape. 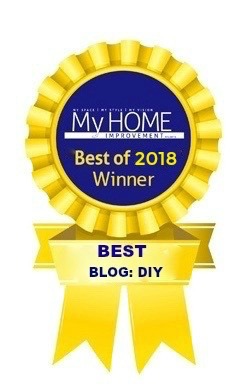 First of all, a big “thank you” to our friend Kelly of North Country Nest for organizing this blog hop! 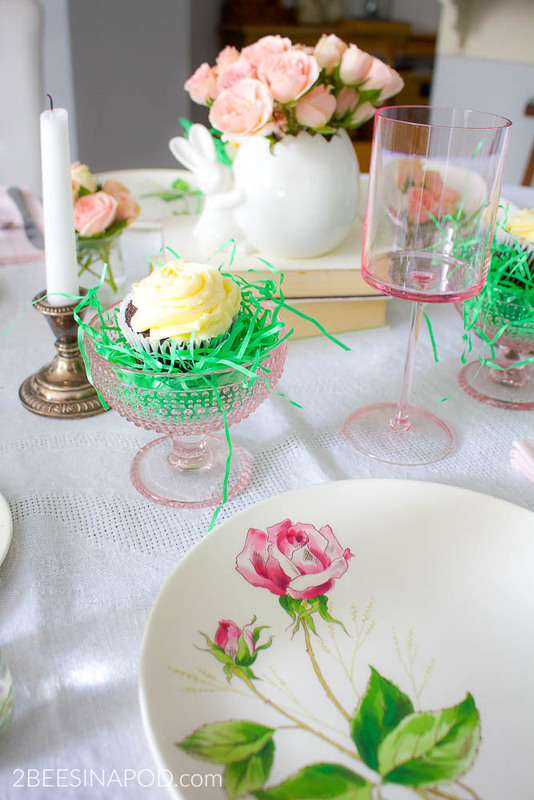 Y’all are in for a treat today because you will have all of the spring and Easter tablescape inspiration you need right here. 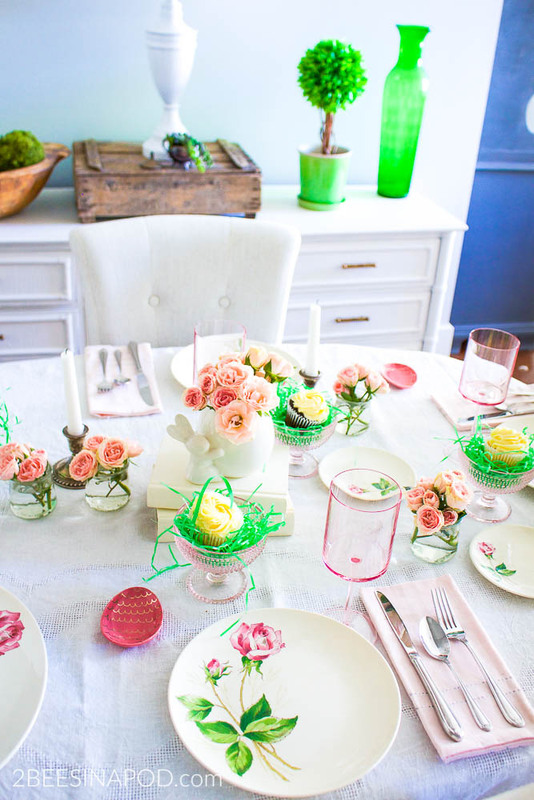 We have teamed up with 11 of our design blogging friends to show you our best spring and easter table decor ideas. 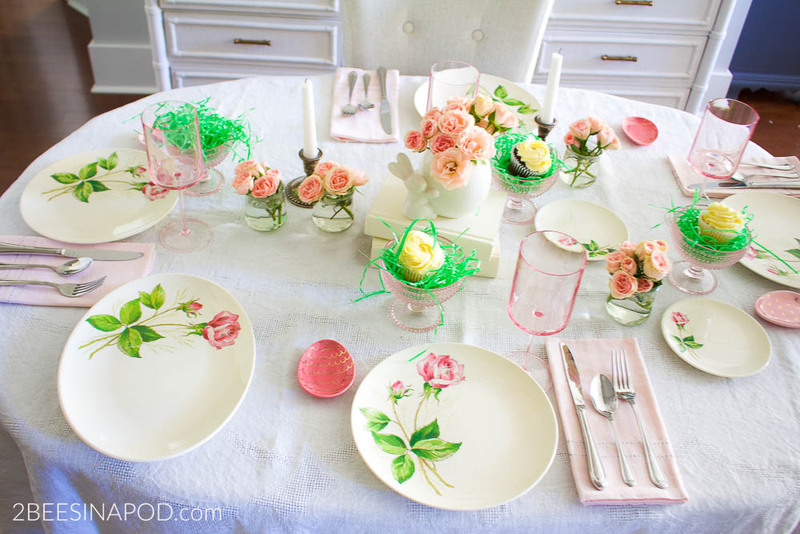 We are sharing our Pretty in Pink Tablescape. Neither one of us are typically pinkalicious girls, but somehow this table naturally came together that way. It’s funny how things work out. First, we fell in love with the plates at an antique booth that was having a closeout sale. How could we pass them by for just $1.00 each? Miniature English roses are in full bloom right now. They look so pretty gathered in small jars on the table. We like to keep things fairly casual and easy. When we found these cute ceramic eggs at the Target Dollar Spot for $1, we thought they would make perfect butter pats for Easter dinner. When our family gathers for dinner, we like to linger at the table after we eat. Instead of having one big cake we thought it would be fun to have individual cupcakes that each person could eat whenever they were ready. 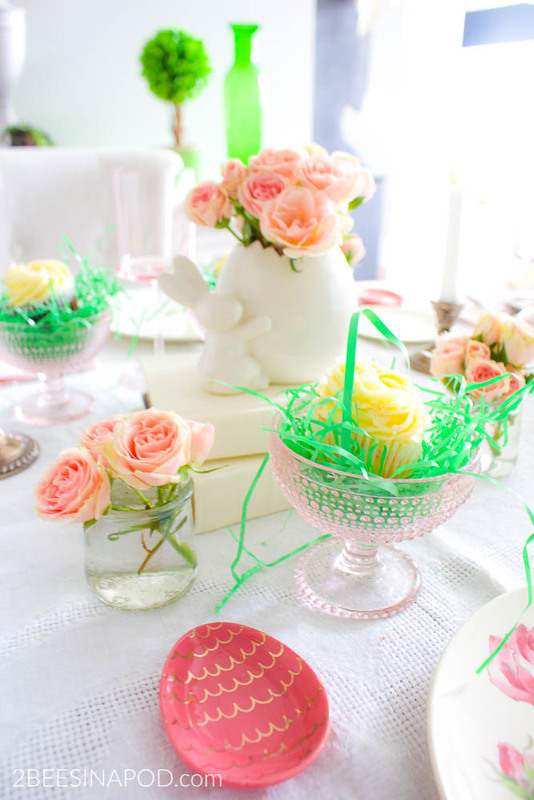 Adding green Easter grass to a pretty pink parfait cup makes it more festive. This egg/butter pat dish look like bees, so needless to say we had to have them! Thank you for stopping in and we hope that you enjoyed our Pretty in Pink Tablescape. Don’t forget to visit our friends tables below! This is precious! 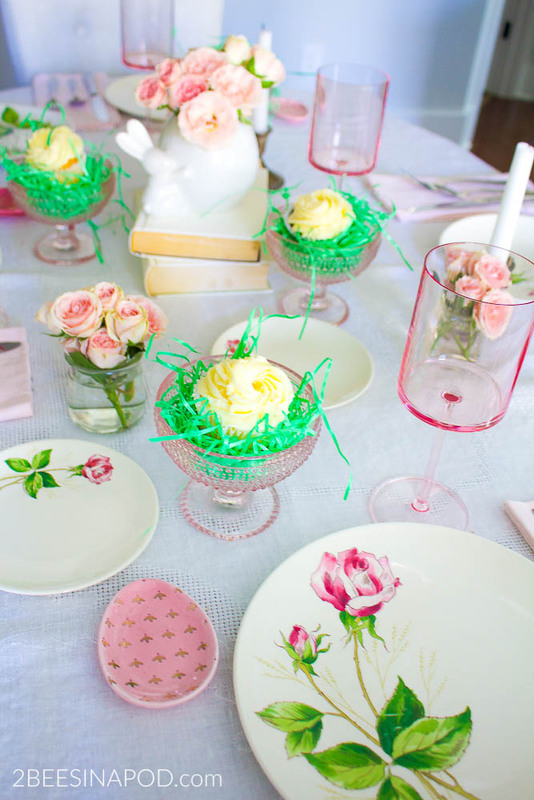 I love those egg plates! SO CUTE! 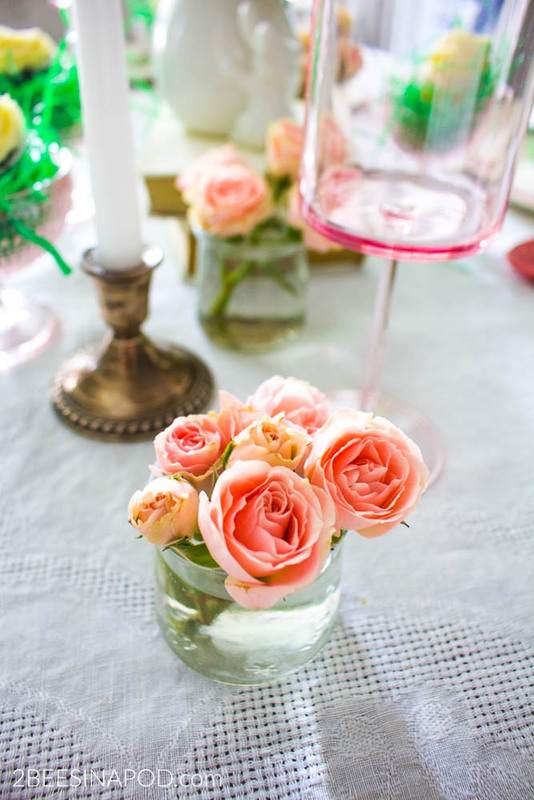 The miniature English roses look so beautiful in the small jars! I love the cupcakes at each setting as well! Great idea! Pinned! 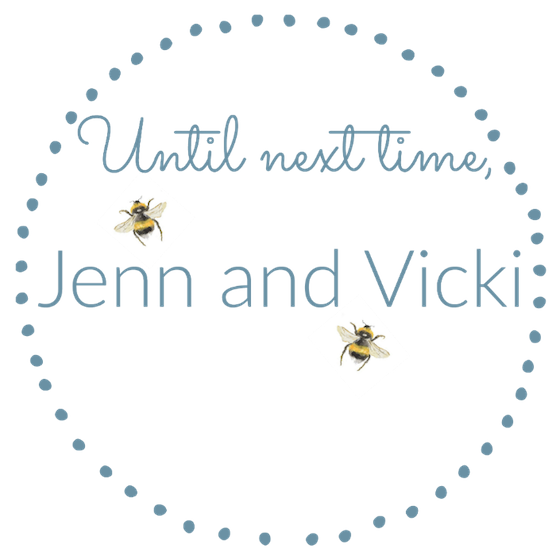 LOVE the cupcake idea – so cute! And yes please, to the Prosecco! 🙂 Thanks for joining in on the hop! Just stunning! Those plates are so perfect for spring. 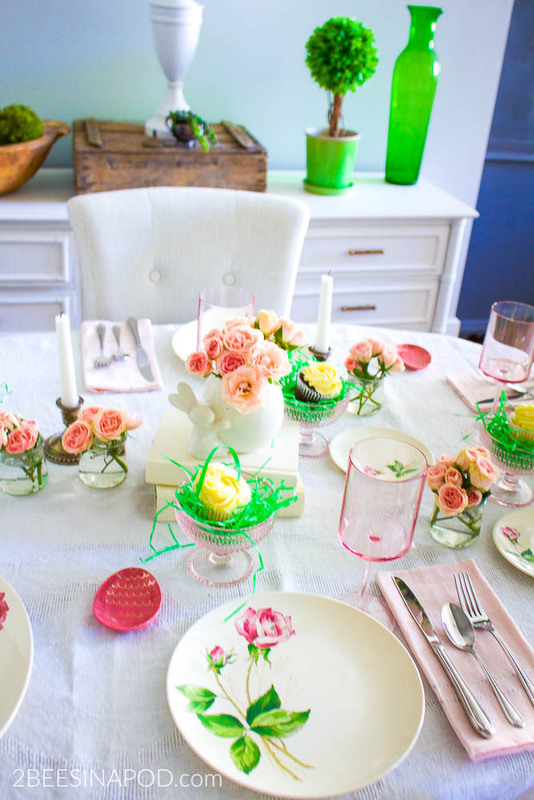 I love all the happy and bright colours of the accents all around the table too. Thank you for the inspiration. You gals always have the prettiest ideas. I am living all of your Spring details. From the pink and green to the darling cupcakes. 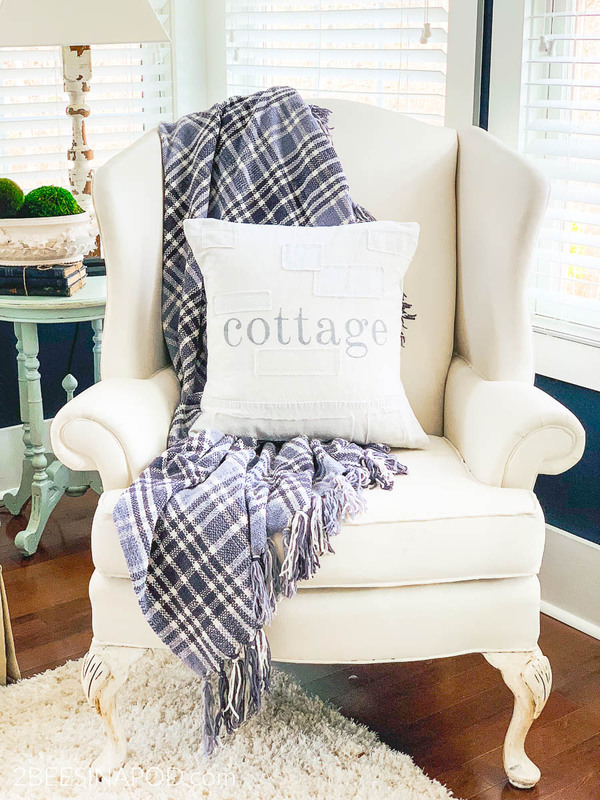 What a fresh touch for Spring decorating. 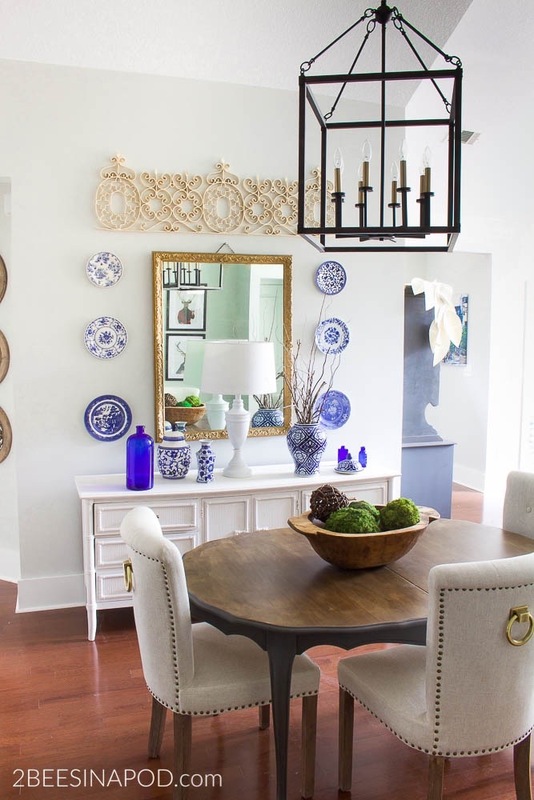 I am swooning over those pretty dishes! Love the pink stemware too! Such a pretty table. I’d linger for the cupcake and conversation too! 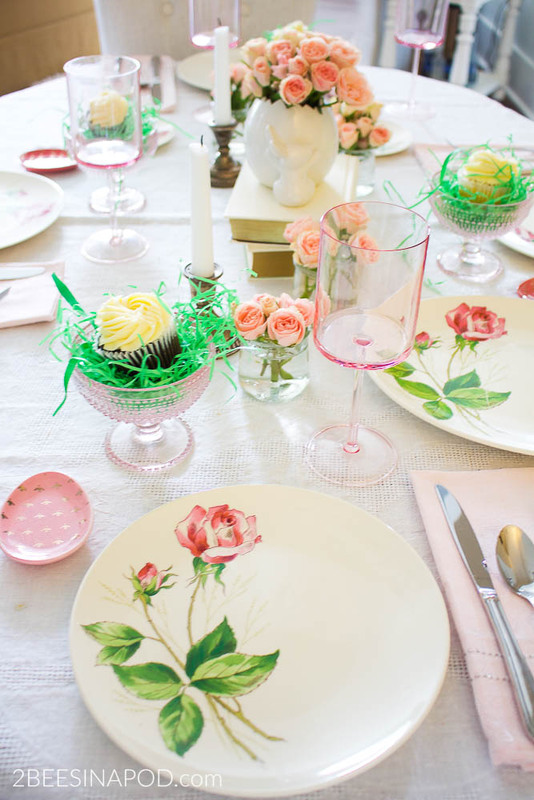 I’m a total pinkalicious girl and I’m in love with your entire tablescape. It’s all beautiful and those parfait glasses are calling my name. I’m so in love with them. My decor theme in my open plan great room/dining room/kitchen is navy, blush, and mustard so this is right up my alley. Gorgeous! 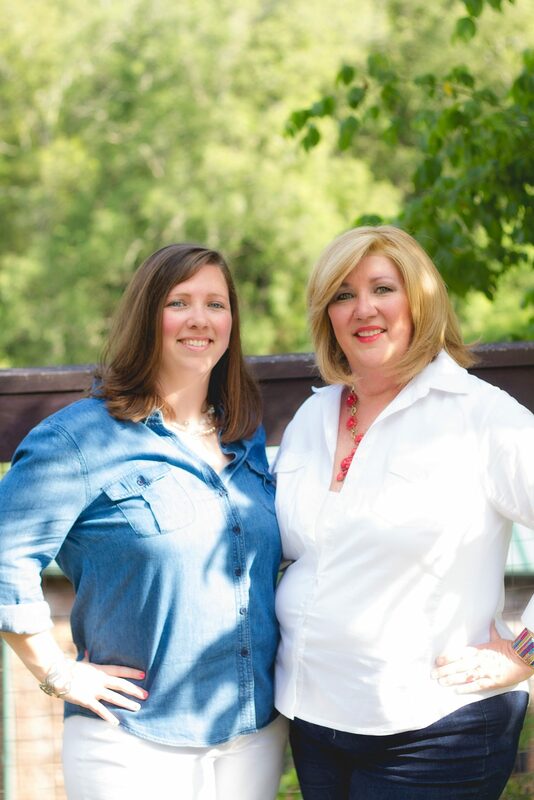 Pretty table ladies! I love all the pink, so sweet! 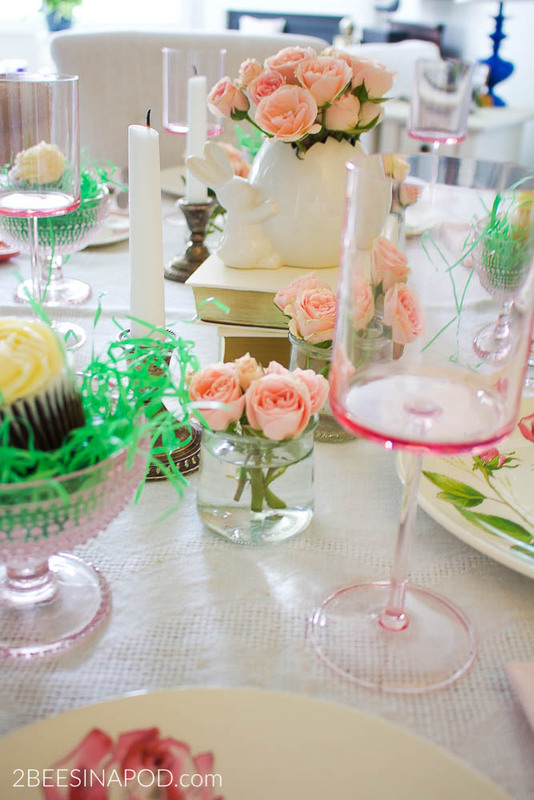 The pink glassware is fabulous! Love all the pink! This is the cutest table all ready for spring. Just beautiful! I love the pink and green together and the plates are beautiful! I love so much about this table! 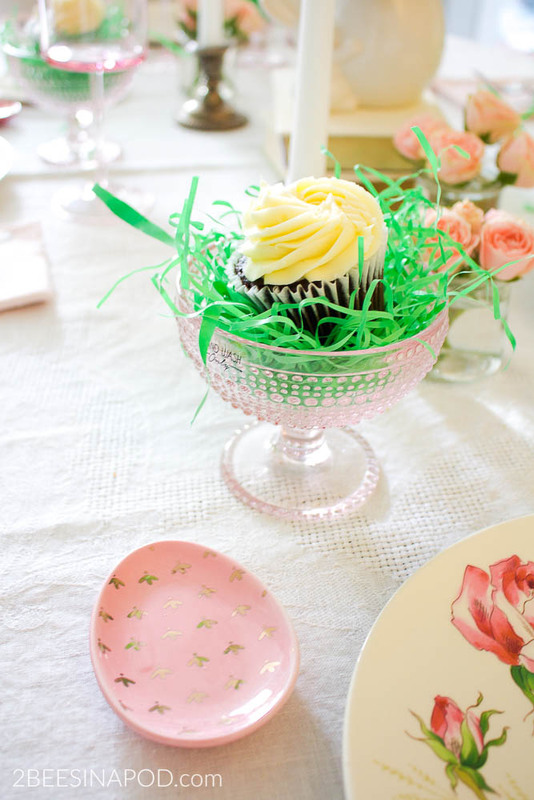 The color scheme, the beautiful plates, and the little dessert nests for the cupcakes are just a few of the highlights. Pinned.